Whitney Tilson Answers Why Tesla Hasn't Raised Equity Capital Yet? 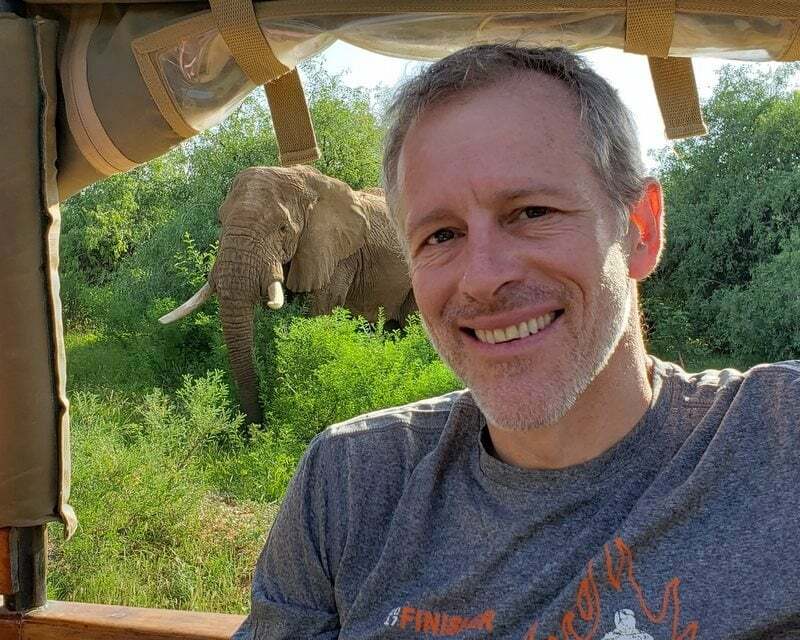 Whitney Tilson Answers Why Tesla Hasn’t Raised Equity Capital Yet? Whitney Tilson’s email to investors discussing why hasn’t Tesla raised money? ; another friend’s comment; Falcon Heavy, SpaceX’s giant rocket, launches into orbit, and sticks its landings. Also an expert of the update from Unit Economics on Tesla Model 3, Autopilot and Gigafactory. The comment on addressable market nails it. I am a massive "car guy" (at least when a good hedgie year allowed me) so I have owned Audis, Porsches and BMWs a plenty. I would LOVE a Tesla. However I am simply not in the addressable market. I buy 3-5 year old cars in the £20k max range of budget - in cash. I may be able to allow myself to buy a M3 (Tesla not BMW - already had two of those!) in 5 years' time. By then the balance sheet issues will be resolved one way or the other. Being an Apple "fan boy" was meaningful because at one point half of the developed world bought a new phone EVERY YEAR. That's not true for cars. And in a commodity market fads die hard. And the "point A to B" comment is vital to understand for all the non-car guys. My wife wouldn't recognise a Skoda Vs a Zonda. She absolutely loves a new car though. Because it is new. Not because it is better than a different new car. For the mass market it IS a commodity. Have you ever driven a Honda Accord!!? Tesla will always be niche. And that niche is hard to size but the current volume picture is telling us lots. So I think there is a 70-80% chance that demand is close to saturation point in many markets. That doesn't mean zero volumes. It means steady state. And we know steady state means losses forever. And certainly for a second hand buyer like me I really do care about the balance sheet because I will worry that when I sell the car on I cannot afford zero residual value since the car can't be serviced owing to a bankrupt parent company. So... Does the mass market want a Tesla. Probably. But 1. The mass market isn't buying a new car. 1/15th might be. 2. Of them can many of them afford a Tesla? No. Not many. 3. Reliability and range still matters. 4. New competition is just arriving. Shelling out £50k sharpens the mind to checking everything available. Sitting behind a desk speculating on what you COULD buy isn't the same (otherwise I would have that 993 in my garage dammit). We just don't know how the market will react to greater competition hence why the Norway data is so vital. Now we mustn't over state it because let's remember there will be Jag and Audi fan boys skewing the numbers for a few quarters but directionally it doesn't look good. Lastly, I considered putting down £5k on a M3 deposit at announcement. But only because I thought I might be able to sell my spot in the queue. I wouldn't dream of it now. The delays. The false advertising. The crazy pricing shifts. No showrooms? No one wants a spot in that queue. While we are planning to publish a Tesla First Quarter Earnings Preview note next week in advance of Tesla’s April 24th earnings release, we felt an interim update to address recent news was also warranted. Tesla’s promise of a $35,000 Model 3 took another hit yesterday as Tesla announced the $35,000 ‘Standard Range’ version – which previously was available on their website but has not yet been delivered to customers in any meaningful quantity – will no longer be available for online ordering in an effort to “simplify our production operations to better optimize cost, minimize complexity and streamline operations.” Tesla claims the Standard Range variant will be available in stores and those who have already placed orders will receive a ‘Standard Range Plus’ Model 3 with a software-limited battery. In addition, ‘Standard Range’ customers will have their heated seats deactivated, Spotify turned off and navigation will not include live traffic data. The Standard Range Plus Model 3 becomes the lowest price version, previously starting at $37,500 (plus a mandatory $1,200 delivery charge, $1,000 for any paint color other than black and $1,500 for 19” sport wheels rather than the ugly 18” ‘aero wheels’). An estimated 84% of Model 3 buyers choose colors other than Black and 25% chose the 19” wheels, for reference. Curiously, even on the East Coast Tesla promises delivery of the ‘Standard Range Plus’ Model 3 in two weeks, likely indicating the cars are already held in inventory. Tesla also announced all vehicles will now come with Autopilot functionality, which is defined as enabling the car to steer, accelerate and brake automatically for vehicles and pedestrians. Full Self Driving, which includes the “full self driving computer” as well as automatic lane changing, autopark and vehicle summons costs an additional $5,000. The Tesla website promises the ‘full self driving’ package will recognize and respond to stop lights and stop signs as well as automate driving on city streets later this year.